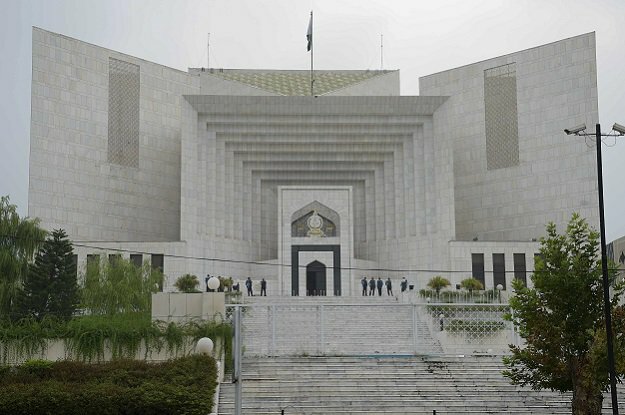 ISLAMABAD: The Supreme Court on Tuesday asked former presidents General (retd) Pervez Musharraf and Asif Ali Zardari and former attorney general Malik Qayyum to submit their property details along with an affidavit to the apex court. 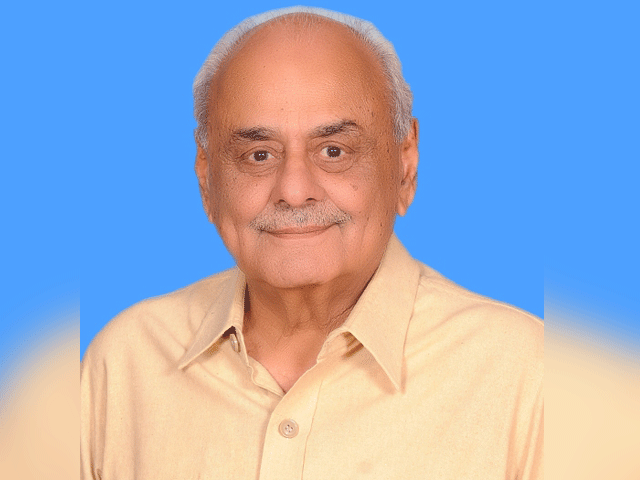 Chief Justice Mian Saqib Nisar, hearing the National Reconciliation Ordinance (NRO) case, said that accountability should begin with the powerful. 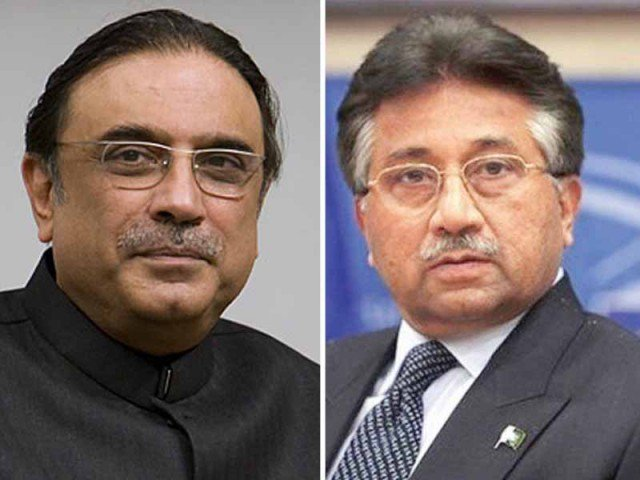 Zardari’s legal councel Farooq Naik told the court that both Zardari and Bilawal Bhutto have recently submitted their asset details with the Election Commission of Pakistan in their nomination papers. 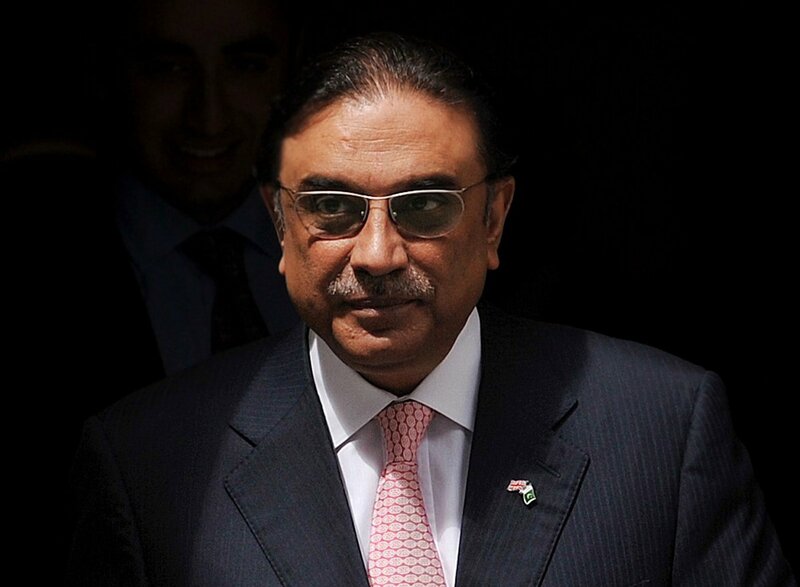 The CJP then remarked that accountability should begin with people in powerful positions and ordered Naik to submit an affidavit containing details of Zardari’s assets. Hearing of the case was adjourned indefinitely.